Bespoke London menswear brand Tailor Made , a brand born in Shoreditch, comes to Eccleston Yards, a hub for creative businesses, shops and co-working on the boarder of Victoria and Belgravia. 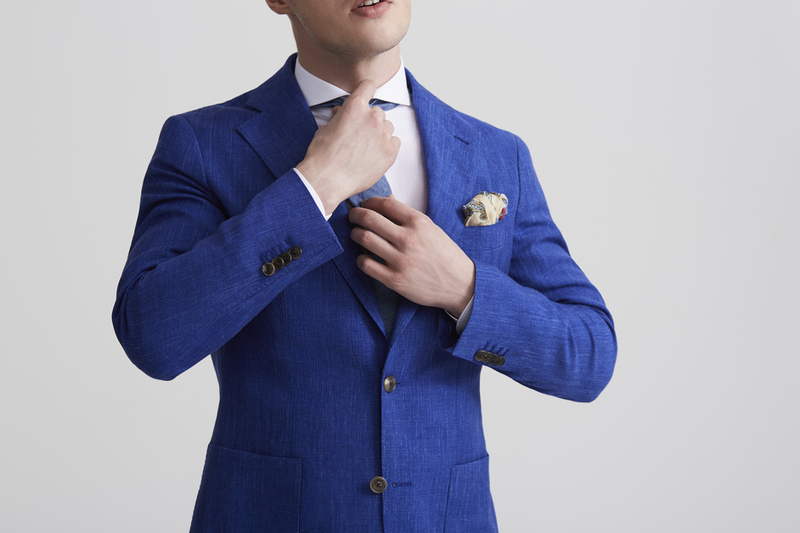 Taking a high tech approach, Tailor Made uses cutting edge 3D body scanning technology to make well cut suits. They take thousands of measurements - precise to the nanometre - in just 10 seconds. The speeded up measuring process means they can design and create bespoke garments with a quicker lead time that traditional tailors and create a suit from scratch in four to six weeks. This Belgravia store (its first retail store, alongside the Shoreditch studio and HQ) features a cloth library of over 3,000 luxury fabrics from English and Italian weavers on Savile Row, hand picked vintage furniture and an on-site whisky bar. What are the best dining options near Tailor Made London? Tailor Made gyms, sporting activities, health & beauty and fitness. The best pubs near London Tailor Made. Tailor Made clubs, bars, cabaret nights, casinos and interesting nightlife. Where to have your meeting, conference, exhibition, private dining or training course near Tailor Made. From cheap budget places to stay to luxury 5 star suites see our discounts for Tailor Made hotels, including DoubleTree by Hilton London - Victoria from 79% off.